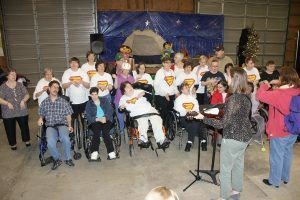 Arts for All Northeast Ohio (formerly Very Special Arts) was established in 1981 to assure that individuals with disabilities have equal opportunities to participate in arts programs and to provide opportunities for the integration of people with disabilities into society. 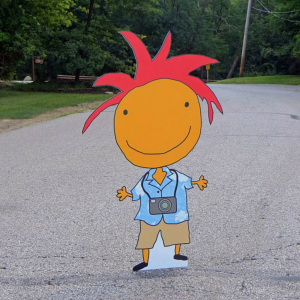 Arts In Strongsville’s mission is to enrich the lives of Strongsville residents through the promotion and preservation of the arts. 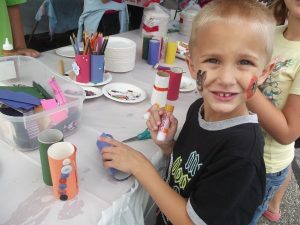 We provide opportunities for arts education and encourage community participation in the arts through events like “A Day at the Chalet” and the “Chalk and Art Walk” contest. Arts Renaissance Tremont (ART)’s mission is to build community, celebrate beauty and enhance the quality and diversity of life in Tremont by welcoming all to exceptional live performances of fine music. 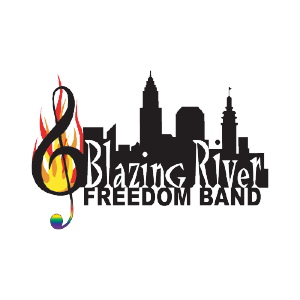 Founded in 1991 to offer the fine arts a greater presence in an urban community, ART has become a respected musical destination and an anticipated concert series, drawing a diverse population to a once-struggling neighborhood and contributing to Tremont’s vibrancy and economic renaissance. The mission of the Baseball Heritage Museum is to preserve and present the history of diversity in baseball by entertaining, educating, and enlightening the public about the multicultural heritage of baseball and the values it represents. 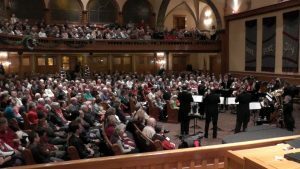 The Bay Village Community Band exists to provide an opportunity for people of all ages, with varying level of expertise, to come together and experience the joy of playing music together and sharing the gift of music with the community. The mission of BAYarts is to provide a welcoming lakeside environment to stimulate, encourage and support professional and aspiring artists of all ages through collaboration, education and exhibition. 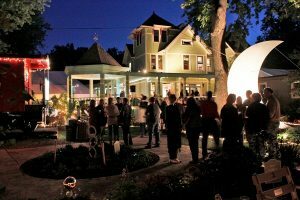 Founded in 1948, today BAYarts is the premier west side destination for visual arts and cultural events. BAYarts Campus is located in Cleveland Metroparks Huntington Reservation. 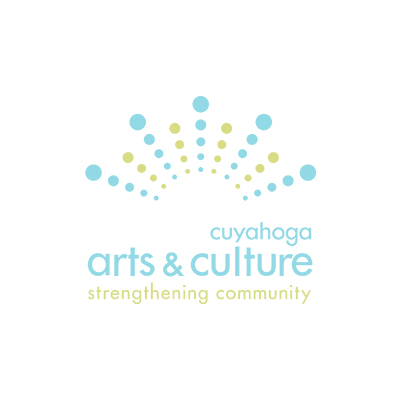 Encourage the development & appreciation of the visual & performing arts & provide access to quality art reflecting the diverse cultures of Beachwood & Northeast Ohio. 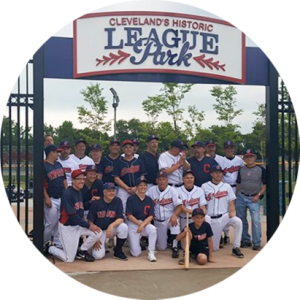 A charming, safe, family-friendly neighborhood that is just 11 miles from downtown Cleveland, and is conveniently located to I-271, I-480, I-90 and Cleveland Hopkins Airport. Experience award-winning restaurants, fabulous shopping , beautiful parks, major league sports teams, a world-class orchestra and museums, Beachwood is perfect for a day or long weekend. The Beachwood Historical Society, founded in 1999, is committed to preserving the dynamic history of Beachwood, educating people of all ages and sharing our collections for the benefit of its residents and visitors. 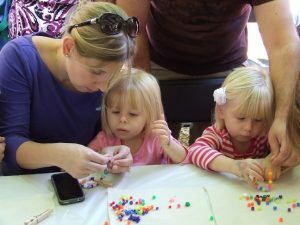 It “brings history to life” through educational and interactive events, working to fulfill its mission of preserving the history of Beachwood for future generations. 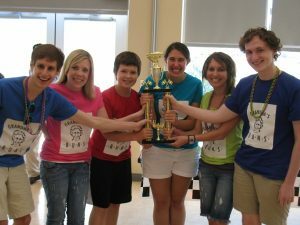 Beck Center for the Arts is a non-profit professional theater and arts education organization dedicated to creating art experiences as individual as the 60,000 people served each year. Beck Center offers eclectic performances to suit all tastes, curriculum-based arts education in dance, music, theater, visual arts, creative arts therapies, as well as outreach programming and free exhibitions. 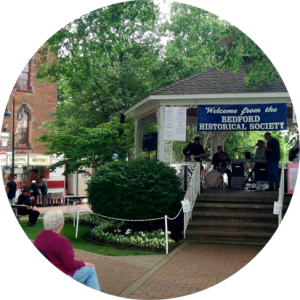 The mission of Bedford Historical Society is to collect, preserve and interpret the history of Bedford, the Bedford Township and portions of the Western Reserve. For 162 years, Beech Brook has been serving Northeast Ohio’s most vulnerable children. Today, as a leading behavioral health agency, Beech Brook serves more than 24,000 children, teens and families each year. 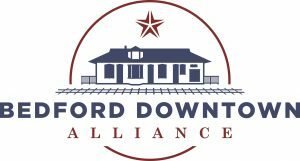 Bellaire Puritas Development Corporation is committed to maintaining and enhancing the full diversity of its residential, commercial and industrial communities and providing the planning necessary to ensure the vitality of the neighborhood into the future. The Benjamin Rose Rose Institute on Aging (BRIA) is a national leader pursuing innovation in practice and policy to address the important issues of aging through direct services, research, and advocacy. Founded in 1908 by Cleveland businessman Benjamin Rose, the organization works to advance the health, independence and dignity of older adults by educating professionals and paraprofessionals, offering health and human services, engaging in applied social research, advocating for older adults and influencing policy change. BRIA’s commitment to the arts is reflected in the arts programs offered by its Education and Training Program and by the work of the Northeast Ohio Center for Creative Aging, a center established by the Benjamin Rose Institute on Aging in cooperation with other arts and aging organizations throughout the area. 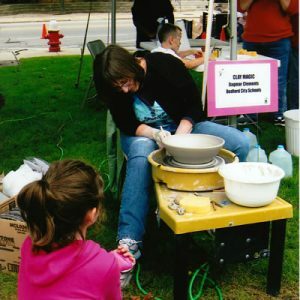 The motto of Berea Arts Fest is “Let Art Grow,” and it’s mission is to encourage involvement in the arts by providing opportunities for people of all ages to engage in and appreciate all forms of visual and performing art. 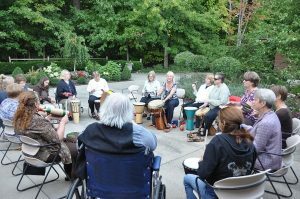 Berea Arts Fest sponsors its signature one-day festival in September as well as the Front & Center Art Walk in the spring, a summer band concert and programming for lower income neighborhoods in Berea. 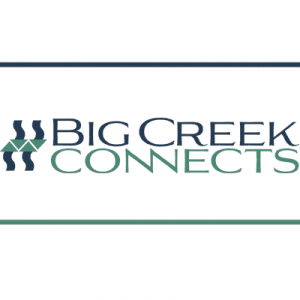 Mission To conserve, enhance, and bring recognition to the natural and historic resources of the Big Creek Watershed and develop a recreational trail network that connects these resources to each other and the community. Vision The connection of existing greenways such as the Canal Way Towpath Trail west and south to the Big Creek Reservation at Brookpark Road. Improved conditions of Big Creek and the natural environment throughout the watershed. Improved, safe and convenient access to the natural environment throughout the Big Creek watershed with increased educational and recreational opportunities. Successful promotion of the benefits of a healthy watershed, as well as important historical events, structures and sites within the watershed.